Size of this preview: 453 × 600 pixels. Other resolutions: 181 × 240 pixels | 728 × 964 pixels. 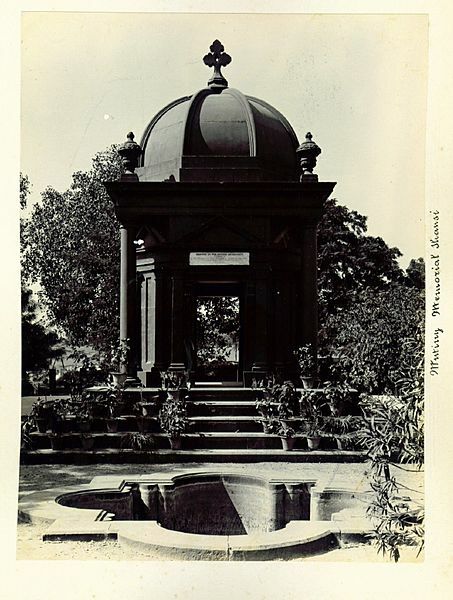 Description: Mutiny Memorial in Jhansi. Photo of 1900. This page was last modified on 21 February 2017, at 14:12.